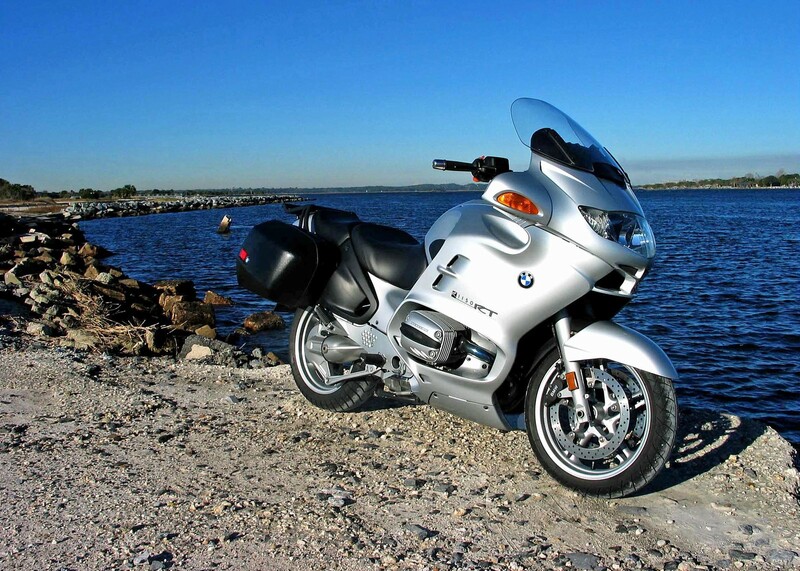 I thought BMWs were ugly until after riding in Europe on an Edelweiss tour where I converted. That experience led me to BMWST and I researched until I found this 2002 1150RT. My first BMW also, same color. I went through a similar process, just not in Europe. Loved the lines on that RT. Converted to the GS when RightSpin forced me to ride his on a BBB trip to AL.